Did you know over 65% of low back pain is related to tight muscles needed stretched to loosen joints? Like a rusty nut never lubricated on a bolt for years our joints become inflamed and lose fluid for shock absorbance! Stretching provides a balance of muscle lengthening in the most needed areas within the body that strength training and yoga cannot. Stretching uses the mechanism, length-tension relationship, that creates either an overactive or underactive pull on our joints over time. This chronic tension on joints causes malalignment and eventually severe pain in common areas such as: neck, shoulders, hamstrings and back to name a few. Chronic injuries or imbalances such as hip tightness, hamstrings strains, lack of balance in ankles, low back pain , achilles tendonitis, Golfer‘s elbow, Tennis elbow and much more. As we work office jobs 9-5, sitting all day, dysfunctional patterns develop from lack of use in transverse abdominis, sitting forms tightness in hip flexors, and low back pain develops from lack of mobility in hips and reduced strength in the glutes. A good majority of people with chronic back pain will eventually misfire key muscles and trigger Gluteal Amnesia, the inability for our bodies to know when to activate our glutes , hamstrings, and lower back under stress, which in turn causes lower back to compensate for the other muscles mentioned for the tension throughout the day. For pain relief to occur, the body must achieve a neutral state of relaxing, which should be done long enough, often enough, and correctly! Breaks must be given to our bodies joints by standing up often and walking around periodically. Larger muscles in areas like the chest are “overactive” , as well as our latissimus dorsi muscles. Our “underactive” muscles that are being pulled toward the overactive muscles need strengthened like the Lower Traps that help control our posture. If you desire to increase strength in sports, become faster, recover faster or simply want to enjoy playing golf again without your back hurting or gardening without pain then stretch is a must in your daily routine! 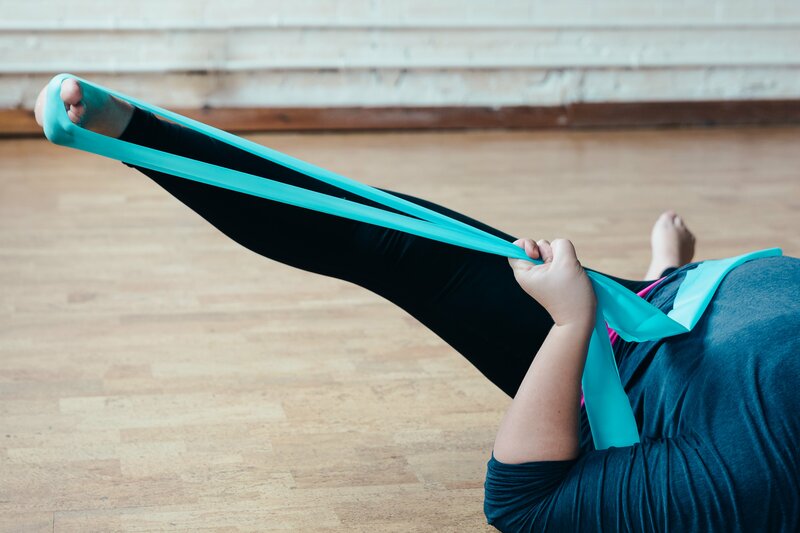 Receive a personal stretch that will establish synchrony back in the muscles and find a long lasting approach to not only enhance performance in sports but decrease or remove pain that we have ignored over the years with medications as “band-aids. Just-sTretch group weekly class meets every Saturday at 8am. This class is a 50-minute class that focuses on active-assisted stretching and directions from our Certified Athletic Trainer. ***Bring your own mat for the class.*** . $12 for members and $15 for non-members. Call to Register today!.